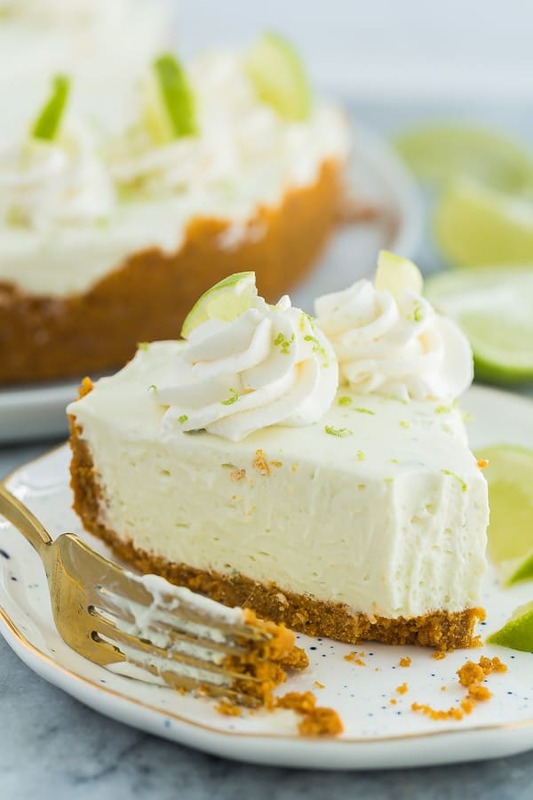 This No Bake Key Lime Cheesecake is so easy to make! 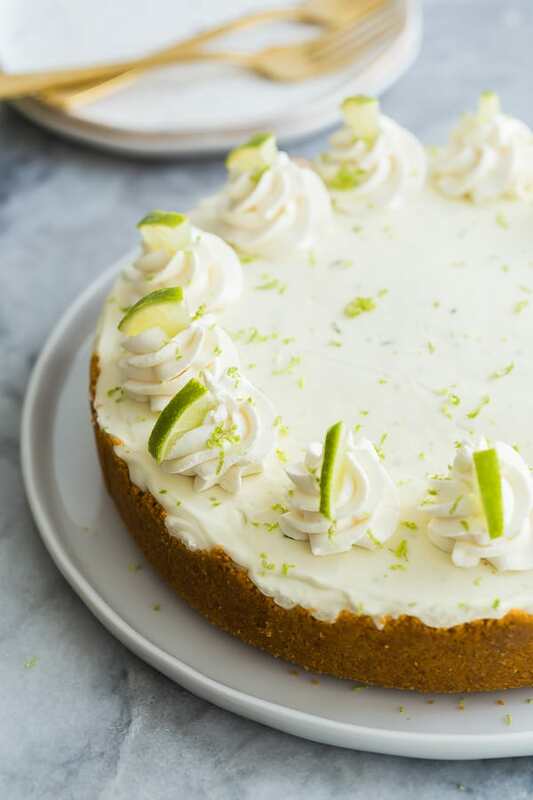 It's light and fresh and made with fresh lime juice and real cream. 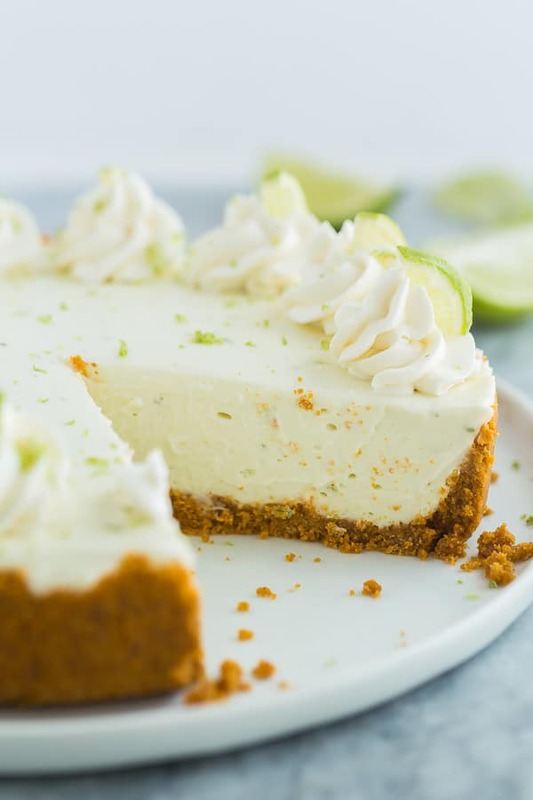 It's got the perfect combination of creamy, tangy and sweet! Combine graham crumbs and butter and press firmly into the bottom of an 8" or 9" springform pan and about 1" up the sides. Add cream and beat on low until incorporated, then beat on high until thickened and fluffy (don't stop until you have stiff peaks! ).